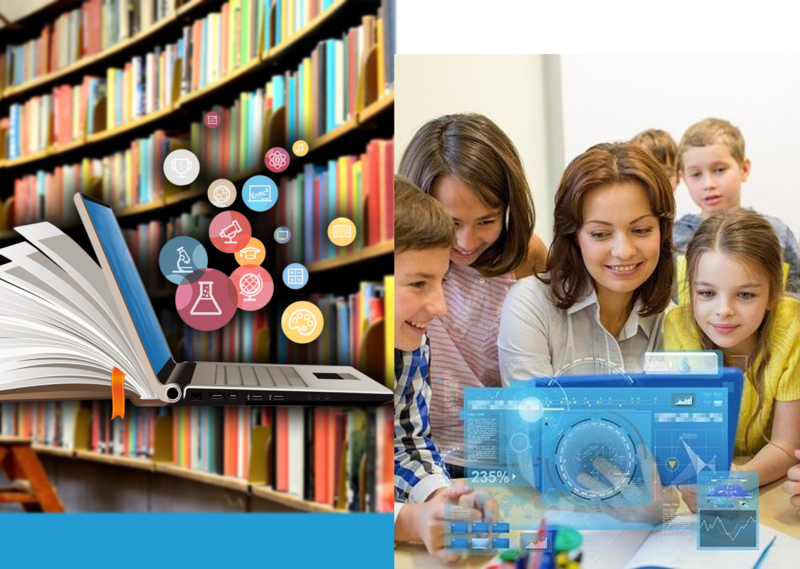 Multimedia and online learning materials enhance the learning experience inside the classroom. They improve teacher productivity and can lead to better retention among students. Although hi-tech classrooms and schools seem ideal, they also present IT challenges. Grey Matter understands the ever-changing needs of schools and universities. And although technology evolves quickly, we help institutions keep up. 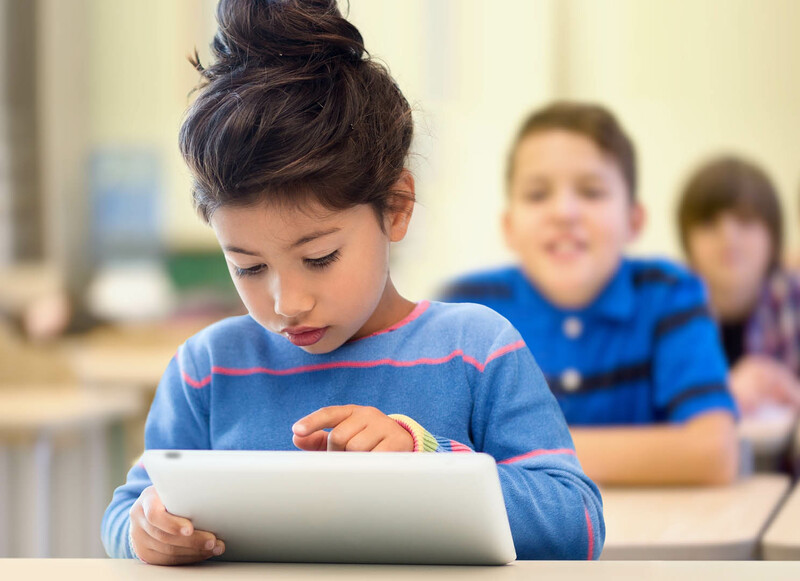 Our solutions include services that can monitor students’ mobile device use, ensure ample wireless bandwidth, and keep your IT infrastructure secure. 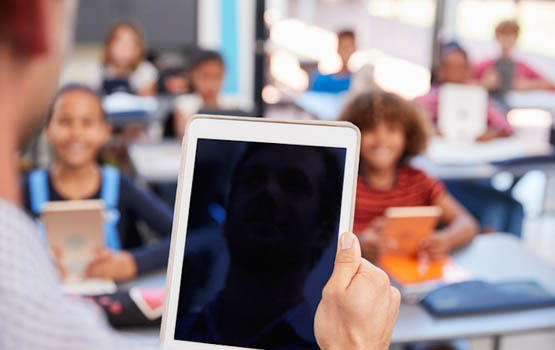 Grey Matter Technologies helps you maintain fully connected classrooms without breaking the bank. Grey Matter has been our technical consultant’s at the Public library for 16 years. I don’t know what we would do without them. Our 26 computers and server continue to run smoothly while working remotely and coming when we need them. A pleasure to work with and turnaround time is always quick.